America to Sarah Palin: Enough! 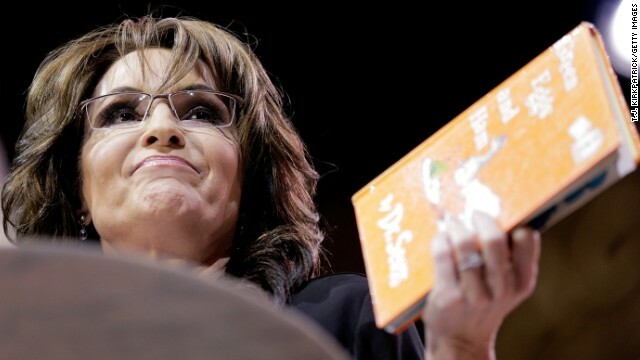 (CNN) - A majority of voters say they've heard enough from Sarah Palin, according to a new national poll. The NBC/Wall Street Journal/Annenberg Public Policy Center of the University of Pennsylvania survey indicates that 54% of voters say they've heard enough from Palin and would prefer that the former Alaska governor and 2008 Republican vice presidential candidate be less outspoken in political discourse. That includes nearly two-thirds of Democrats, a majority of independents, and nearly four in 10 Republicans.